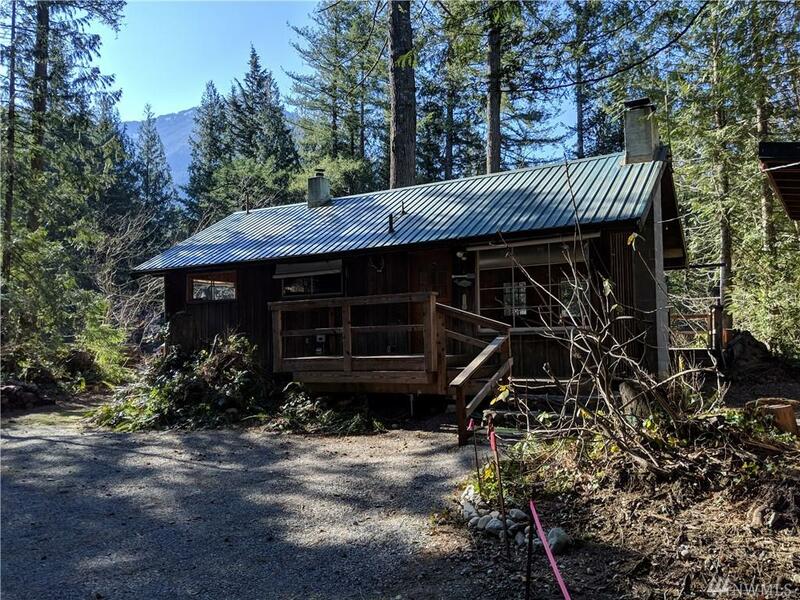 Come see this charming riverfront Cabin on the south fork of the Snoqualmie River. 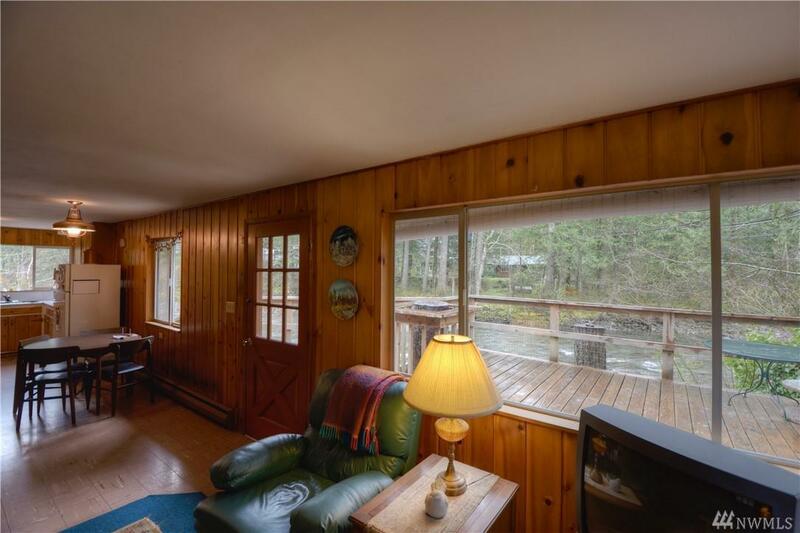 Enjoy the sounds of the river & river views on this private 1/3 acre. 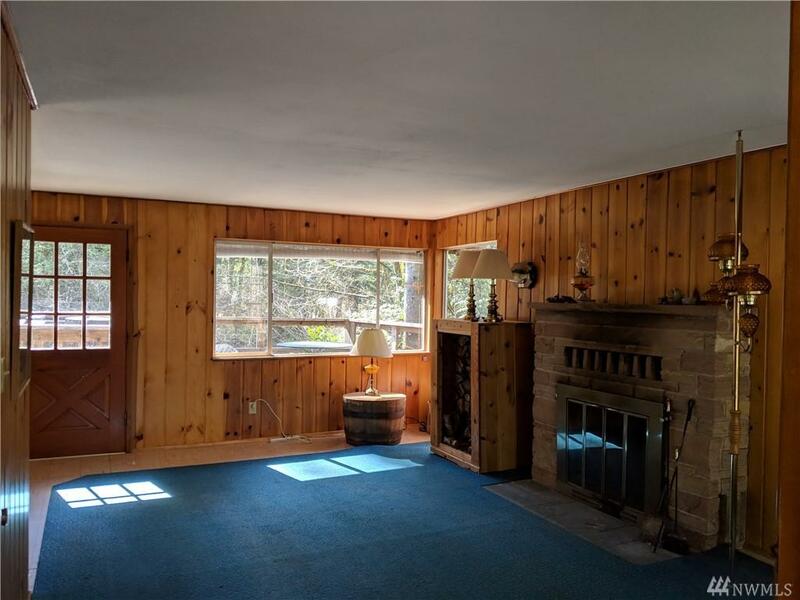 Nestled among a stand of tall evergreens, home features 60 feet of frontage, large deck perfect for entertaining runs the entire length of home. Enjoy all that this scenic get away spot has to offer, hiking, fishing, and rafting are just a few of summer activities, plus winter sports just mins away Don't wait, come see it today! 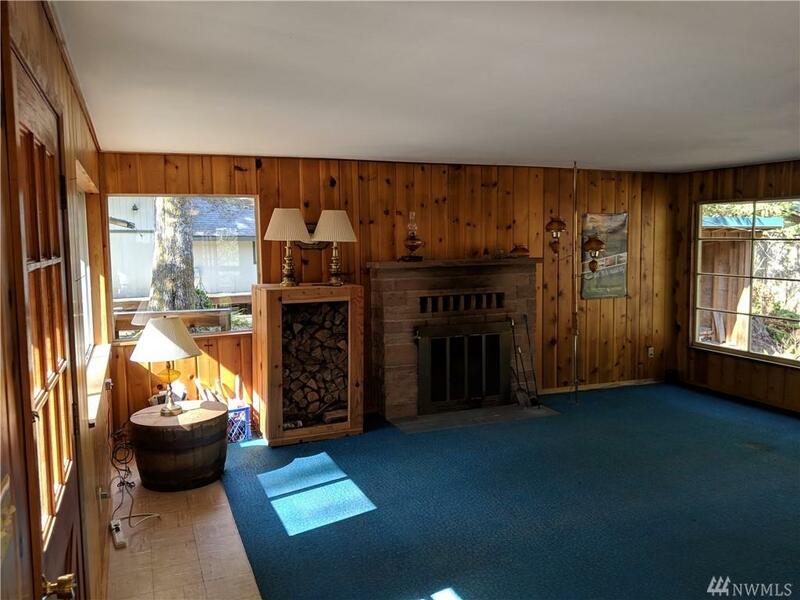 Listing Courtesy of Olympia Real Estate.